PRO TECH International provides high quality chemicals, specialist equipment, process technology, technical services and expertise to the global sugar industry. Our physical presence in multiple countries allows us to provide direct, onsite service to our customers, setting us apart from our competition. PRO TECH has a proud history of partnerships with many of the largest manufacturers of high quality chemicals in the world. These quality products, combined with PRO TECH's vast experience in servicing the sugar and bioethanol industries around the world, provide us with the knowledge and capabilities necessary to consistently anticipate and develop solutions and new products that both meet and exceed our clients' expectations. PRO TECH offers a wide portfolio of products for all applications along with full service support to meet your needs. Our talented team is made up of individuals with proven experience in the sugar and ethanol industries. Our understanding of the chemical and engineering issues within these environments allows PRO TECH to develop tailor made solutions to the particular requirements of our clients' operation. Since being founded in 2002, PRO TECH is proud to have continually grown to become an established key player in the global sugar industry, striving to be at the forefront of introducing new innovations and technology. Ultra High Molecular Weight Juice Flocculant recommended when fast settling is required in the clarifier. Flocculant for use in syrup clarification. Anionic Flocculant for use in juice clarification. Anionic Flocculant a multipurpose flocculant for use in all conditions within the sugar mill. Cationic Flocculant for use in Ash separation. Carbamate biocide for general use in the raw sugar factory. Qaternary Ammonium Biocide for general use in the raw sugar factory. Hop Extract specialty biocide for use in either the raw sugar factories and refineries. Also helps to control dextran. Alpha Acid , specialty product for use in the production of ethanol. Manga zyme S Bacterial Amylase Enzyme for use in controlling starch in the raw sugar mill or refinery. Bacterial Dextranase Enzyme used to minimize the spread of dextrans in the raw mill or sugar refinery. Sugar Decolorant for use in phosphotation refineries which can reduce color by up to 50%. 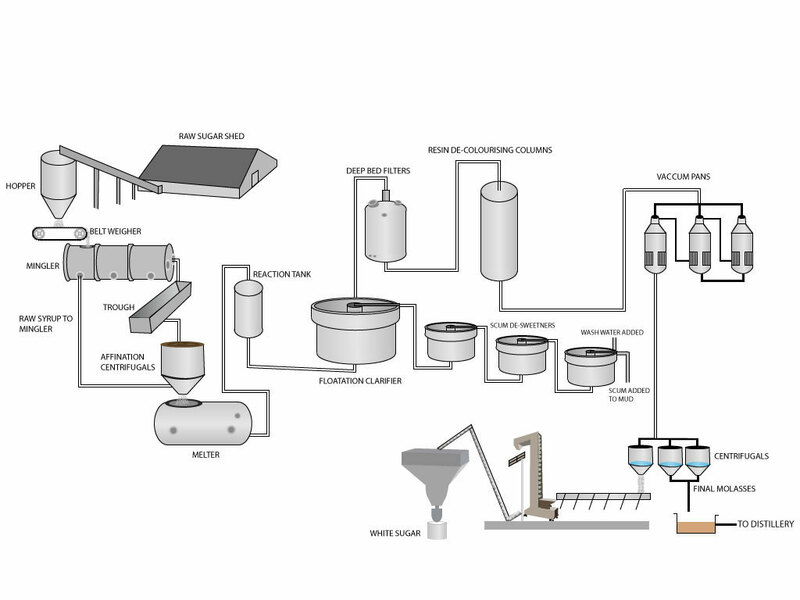 Decolorant for use in Syrup clarification processes. High Molecular Weight Sugar Decolorant for use in phosphotation refineries and raw sugar factories. Sugar Decolorant used in the pans to precipitate color. Decolorant to replace the use of sulfur in the raw sugar factory. Sugar Decolorant used in phosphotation refineries to reduce color. Antifoam used to minimize foam in the pans and ethanol production. Used to minimize foam in the molasses tanks. Concentrated foam control agent for use in the raw mill and ethanol production. Magna 260 used to control foam in ethanol distilleries. Foam control agent for use in the production of ethanol. Surfactant for use in the pans to control viscosity. Surfactant used in the pans to control viscosity. For use in the evaporators to inhibit scale formation on the evaporator tubes. 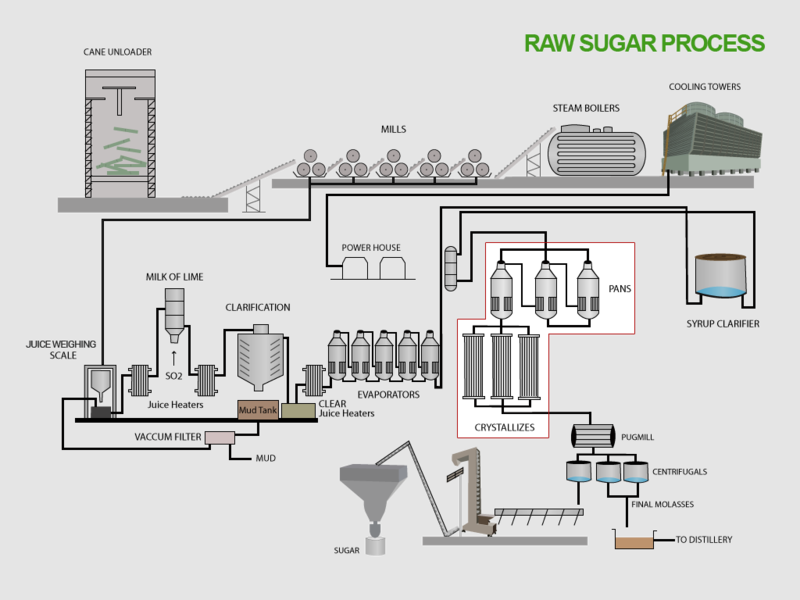 Pro Pan 6X specialty product made to a high specification for pan seeding in the raw sugar process. Pro Pan 10X specialty product made to a high specification for pan seeding in the sugar refining process. Pro Pan 12X specialty product made to a high specification for pan seeding in the sugar refinery. Acrylic resins used to remove color from the liquor stream. PT Styrene Resin used as a polish and to remove color from the liquor stream. 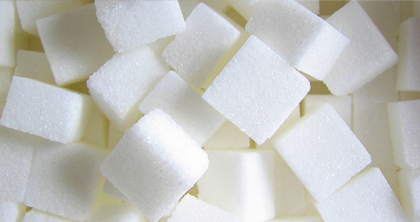 Used in the production of inverted sugar. 85% Food Grade for use in the phosphotation process. Additional products and services include new and used equipment and spare parts for sugar mills and refineries as well as an Engineering, Design and Consulting department capable of supplying our clients with innovative solutions to suit their capital requirements. 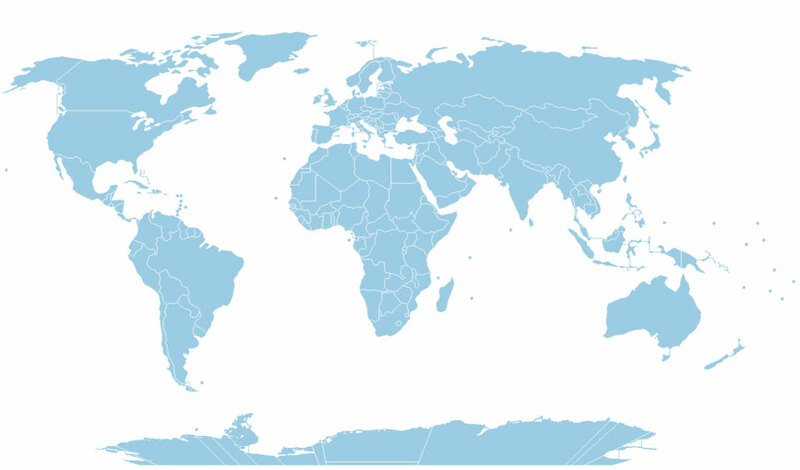 With offices in several sugar producing regions of the world, including Costa Rica, Guatemala, El Salvador, USA, Australia and the United Kingdom, PRO TECH is fully committed to servicing our clients worldwide. In addition, we have representatives in many other countries to support clients throughout Asia and Africa. At PRO TECH, Experience Counts. At PRO TECH, our team members can boast over 150 years of combined experience and commitment to the world's sugar industry and are specialists in both the chemical and engineering aspects of the business as well as several other associated disciplines. 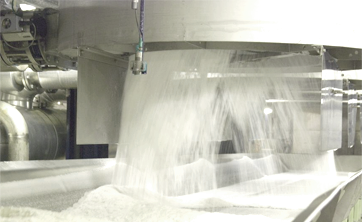 Most of our team members spent many years working with Tate and Lyle. PRO TECH's team brings many years of combined experience in the sugar industry, allowing us to offer numerous services to our clients. Consulting has become a major source of added value for our clients in the areas of Project Engineering & Management, Engineering Design, and Process Optimization capabilities. PRO TECH's well established Chemical Sales and Specialist Equipment Supply capabilities put us in a position to offer highly competitive, world class, and innovative Engineering solutions to the global sugar industry. Our presence in North America, South America, Europe, and Asia Pacific allows PRO TECH to respond effectively to our customers' needs. Complete design and product management for full or partial refinery build. Complete design and product management for full or partial raw factory build. © 2014. ProtectUSA.net. All Rights Reserved.